This Saturday, April 22 is Earth Day, but it’s also (not coincidentally) Parks Appreciation Day. Many locals know – and visitors quickly learn – that Tacoma and Pierce County enjoy one of the best parks systems in the country. 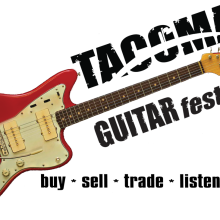 MetroParks Tacoma leads efforts to build a healthy, sustainable community with their parks, open spaces and programs that exist for the benefit of both locals and visitors. 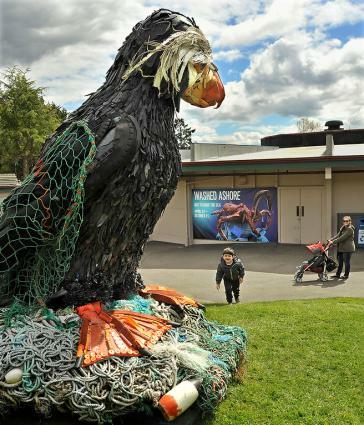 A brand-new exhibition addressing the issue of plastic waste in the ocean will debut this Earth Day, Saturday, April 22 on the main lawn of Point Defiance Zoo & Aquarium. Titled Washed Ashore: Art to Save the Sea, the exhibit consists of larger-than-life sea creatures, sculpted from plastic trash that washed up on the beach, and encourages families to have a conversation about what they can do to help solve the problem. 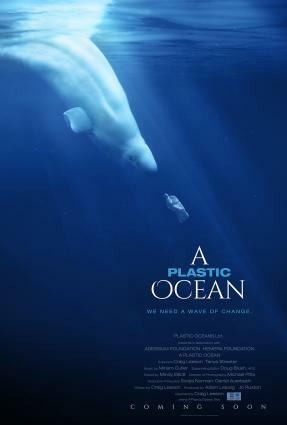 On Wednesday, April 19, UW Tacoma is hosting - and Point Defiance Zoo & Aquarium is sponsoring - a free screening and community discussion for A Plastic Ocean, a film about how the discarded plastic products that end up in our sea affect how we live, and what we can do about it. The panel for the community discussion includes the artist who created the Washed Ashore exhibition, Angela Haseltine Pozzi. MetroParks Tacoma is organizing a county-wide program where individuals and families can drop in between 9 a.m. and noon to help out with pre-planned and staffed work projects. As they say, many hands make light work, and this event regularly hosts 2,000 people working together for better parks. A list of the various projects is here, and Travel Tacoma + Pierce County has provided a map, below. There&apos;s no need to register, so just find the park closest to you and stop by between 9 a.m. and noon to lend a hand. Then, from 10 a.m. to 1 p.m., drop by Point Defiance Park, where kids will be able to (with the help of professional arborists) safely climb the giant Sequoia next to the lower bowl pond by the restrooms.